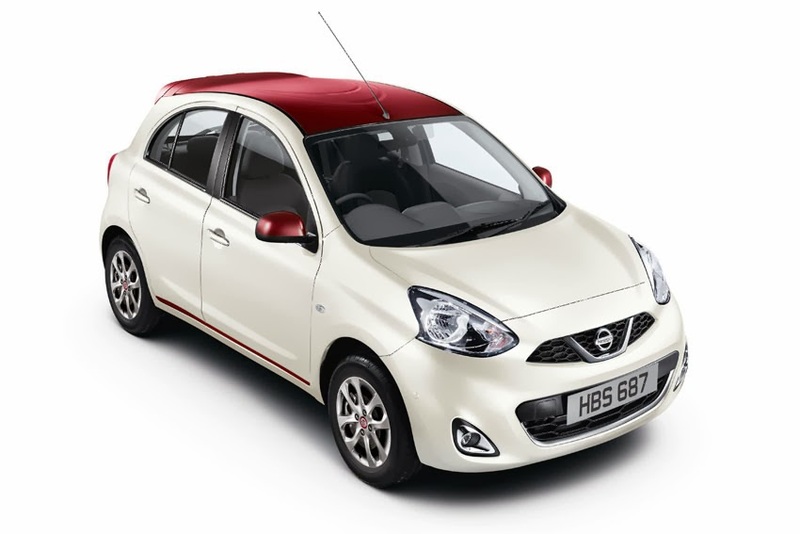 Nissan has launched a new special version of the New Micra - called the Limited Edition. Based on the mid-range Acenta model, the Limited Edition New Micra features a host of visual changes that add an extra layer of style to the recently revised and updated supermini. On the outside, the most obvious change is the contrasting roof. Matched to the door mirror caps, this is available in three colour combinations - pacific blue with a white roof/mirror caps, shiraz red with a black roof/mirror caps and alabaster white with a red roof/mirror caps. On the inside, there's plenty more detailing to catch the eye; the roof colour is echoed on the air vents and lower part of the gearshift column together with coloured mats. Based on the Acenta trim, the Limited Edition New Micra comes with 15-inch alloy wheels, air-conditioning, cruise control, roof spoiler and many more features. On sale now, it is priced from £12,300.